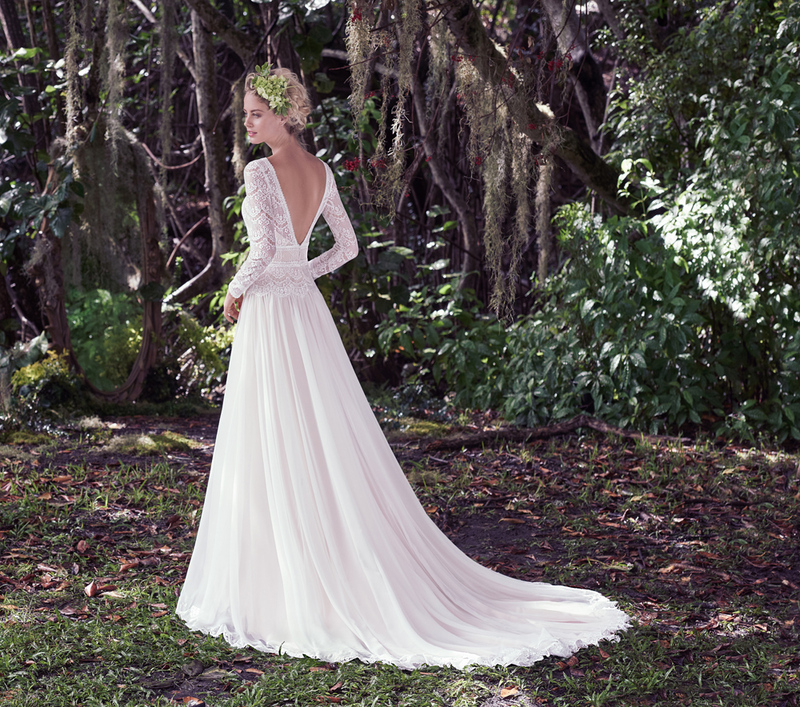 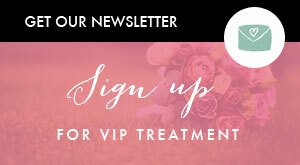 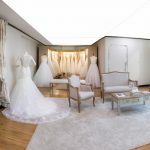 A visit to our beautiful Bridees Wedding Boutique is an experience you will never forget. 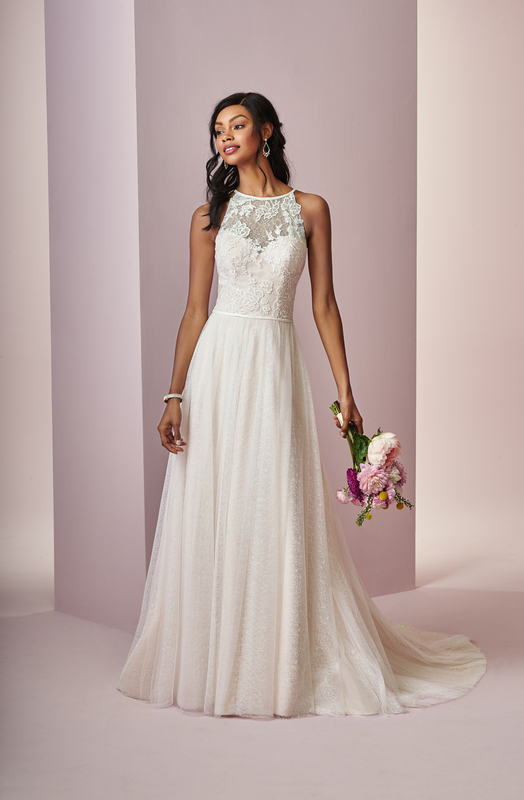 Any bride wanting the perfect wedding dress will love both the relaxed atmosphere and the most beautiful selection of wedding dresses. 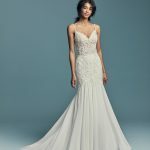 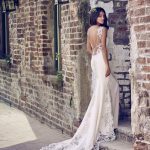 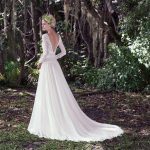 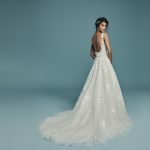 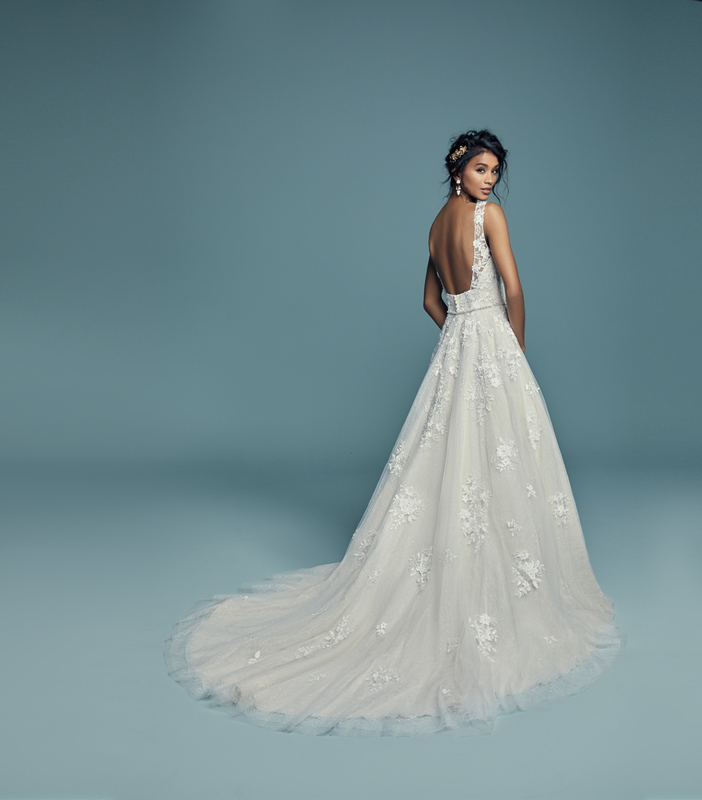 Stocking gowns by only the very best designers, and providing friendly, honest and experienced advice, we can help you choose your perfect designer wedding gown. 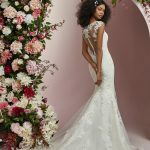 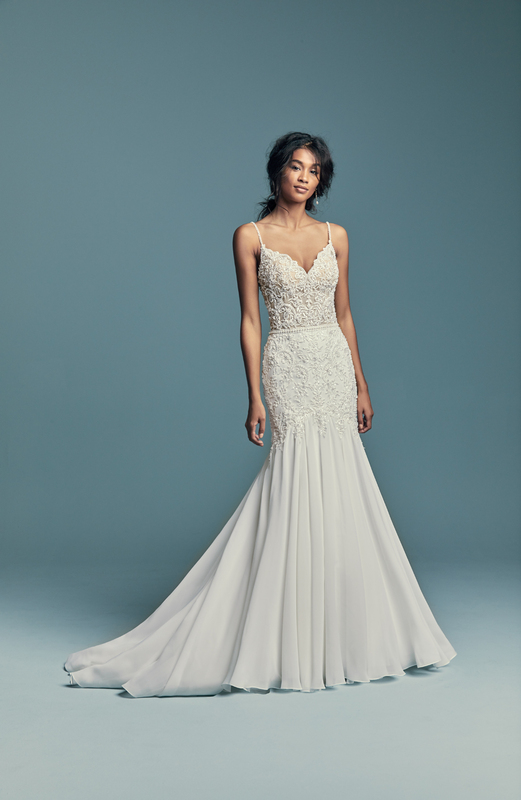 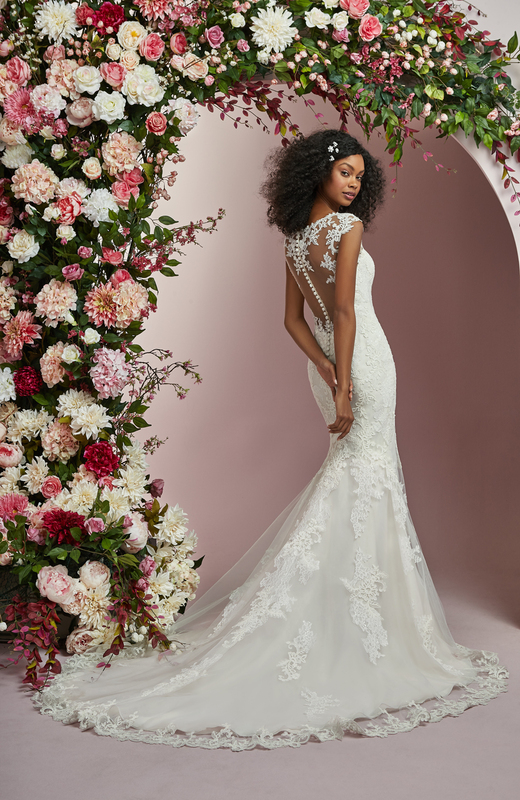 We stock gowns by MAGGIE SOTTERO, LA SPOSA collection by SAN PATRICK, SUZANNE NEVILLE, SASSI HOLFORD, IAN STUART, also MGNY, Ronald Joyce, Victoria Jane and Sofia Bianca Collections.